I remember lock-ins back in the day. Outside of that one time I sprained my ankle really bad playing basketball, they were always fun. Understanding that many Black communities are deprived of valuable resources that would enable them to leave their poor living conditions is only the beginning. 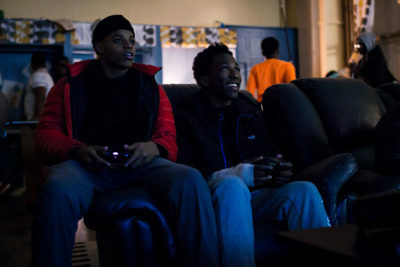 The principle of Newark’s West Side High School is using the lock-in concept to make sure kids aren’t falling victim to the street life. We need more actions like this within our communities.